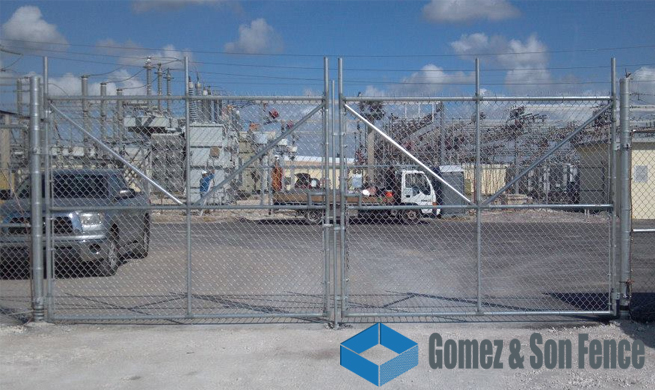 Hiring chain link fencing contractors for chain link commercial fence installation can bring major advantages to properties such as public parks, private property, businesses, and other properties. 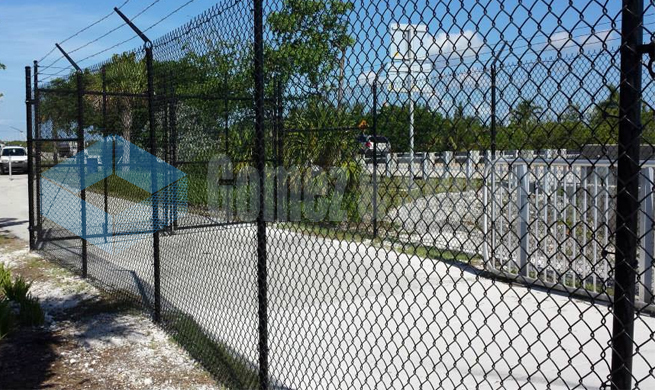 Chain link fencing is considered one of the most popular types of commercial fencing and there is very good reason for it. 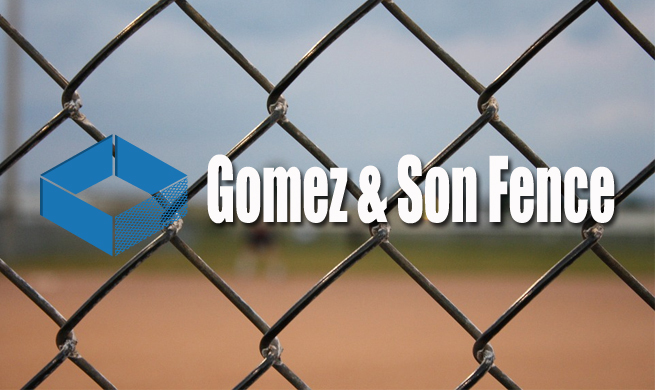 Among the reasons for the popularity of commercial chain link fencing include the high level of functionality, wide array of applications, ease of installation, and affordability these fences provide consumers. 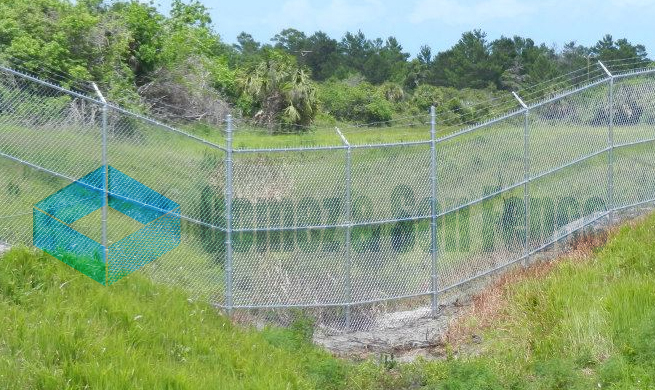 The following article highlights the advantages of that chain link fences can provide properties. 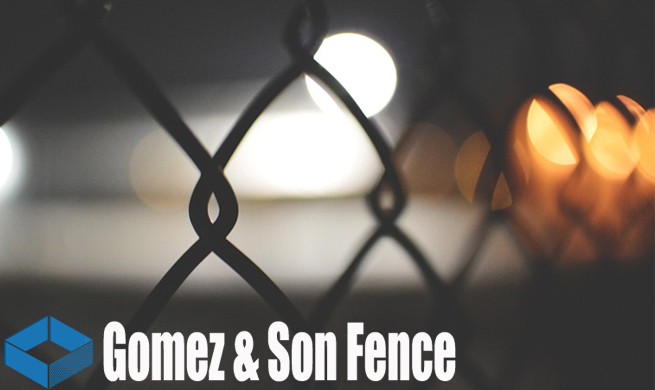 If you have any questions regarding commercial fence installation for your property please be sure to contact Gomez and Son Fence. 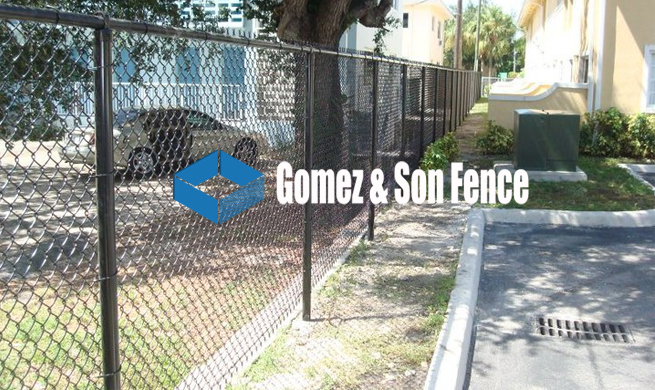 As one of the top chain link fencing contractors in the Miami community, we are committed to delivering complete customer satisfaction with every project. When it comes to the durability of any commercial chain link fence installation it is important to consider what materials are used in the construction. 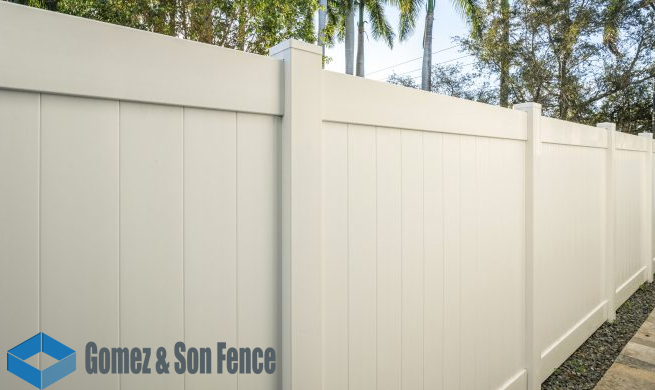 High-quality materials will ensure that the fence remains in excellent condition no matter the climate, weather, or other issues that may arise. 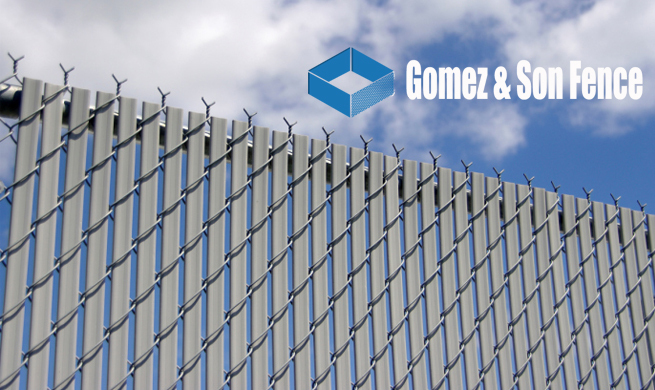 Furthermore, how much maintenance is required is another consideration that also stems from the materials used in the commercial fence installation. 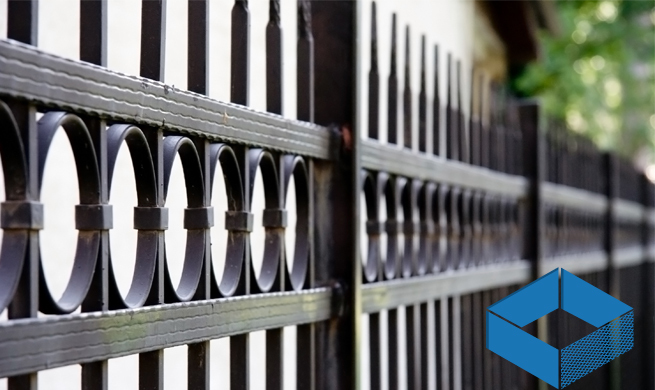 Fortunately, chain link is an ideal material for fencing because it is not only durable but easy to maintain. Designed with a galvanized or coated steel wires can be sprayed off if necessary but generally does not require any paint or stain. 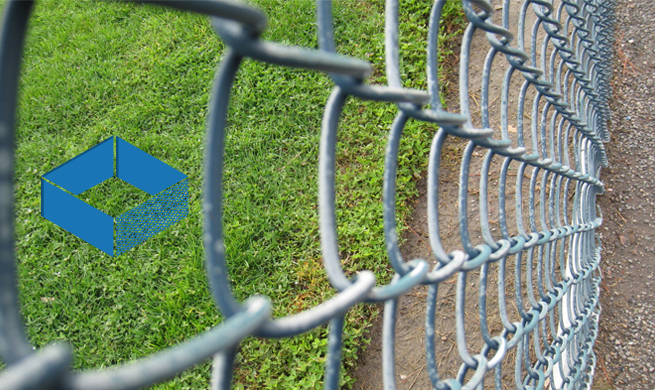 Chain link fences are able to withstand regular and harsh abuse which makes them a perfect choice for sports fields and public parks. Regardless of how much physical abuse the chain link fence receives it will remain undamaged and they are easily cleaned using a pressure cleaner and brushes. Properties can also depend on their chain link fence to withstand harsh weather and climates such as sunlight and rain. One of the surprising benefits of hiring chain link fencing contractors to install chain link fences is the affordability. Unlike other fence types like wood or vinyl, chain link fencing is much more affordable which can help make fencing a large area much more cost effective. 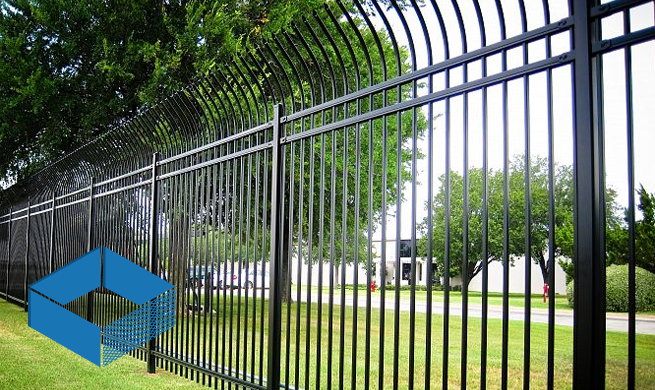 Commercial properties can benefit the most from this ideal choice by allowing properties like industrial parks, sports fields, playgrounds, parking lots, and other large areas that require fencing. The value chain link commercial fence installation provides cannot be ignored as it can add value to a property which can benefit homeowners. 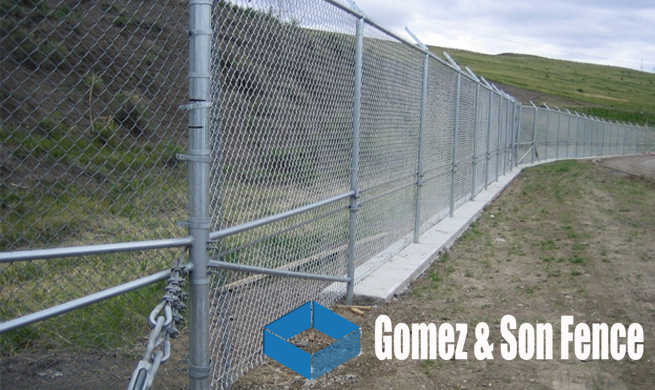 Unlike other types of commercial fencing, chain link fences are considered easier to install by chain link fencing contractors and take little time to do so. 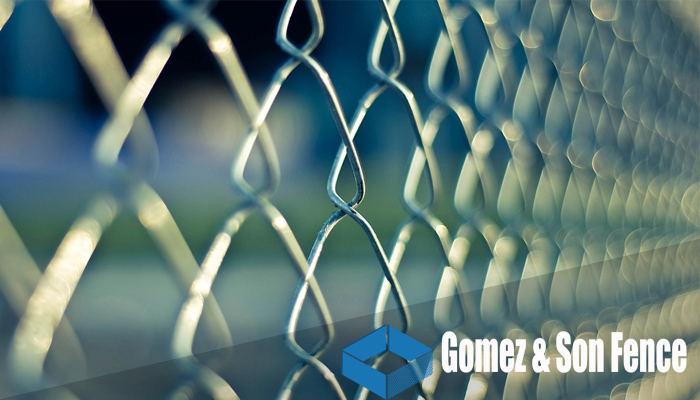 This allows for implementing chain link fences on a property to be a relatively fast process allowing property owners to enjoy their chain link fence much sooner.